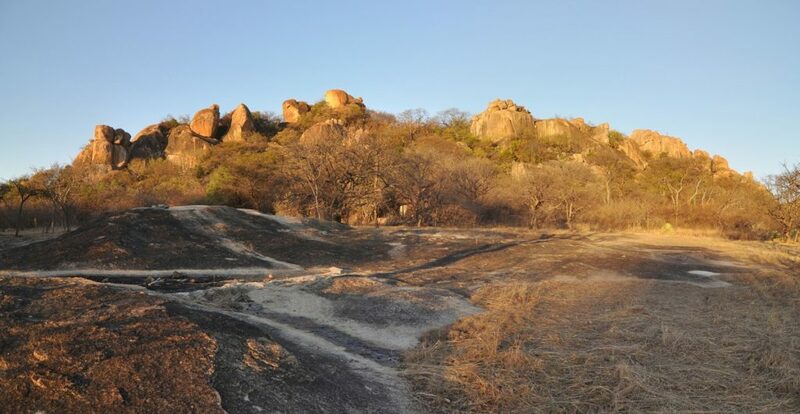 Just 2 and a half hours from Hwange National Park, Matobo is a World Heritage site and is home to the highest concentration of San Rock Art in Zimbabwe. It’s worth walking to and exploring some of the harder to reach caves such as Nswatugi Cave or Bambata Cave to witness astonishing murals depicting the daily lives and Shamanic dreams of the San people from 2,000 to 6,000 years ago. Here you’ll feel like you’ve been transported to another world, one where people lived of the land, hunting with great skill, and in the evenings chanted and danced around smoky fires communing with the spirits of the animals as well as their ancestors and painted these visions in sheltered caves. There are many caves holding many mysteries, you may find yourself turning a corner and discovering an ancient masterpiece. Formed by millennia of erosion from wind and water, the granite boulders that give the park its name are found throughout in various interesting shapes and formations. Some appear to be stacked precariously, balancing by some magical force. Some of the rocks formations so closely resemble real-life scenes that they have specific nicknames such as “Mother and Child” but why not use your imagination and compare them to creatures or other fanciful concoctions. 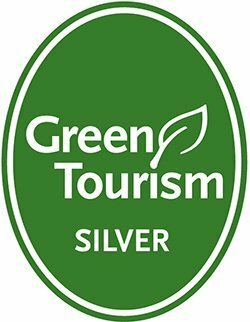 Matobo National Park is split into two sections, the recreational park where people visit to view the rock art, the caves, and Rhodes’ “World View” gravesite, and the game park which is one the best (and perhaps only) places in Zimbabwe to see the endangered Black and White rhino. 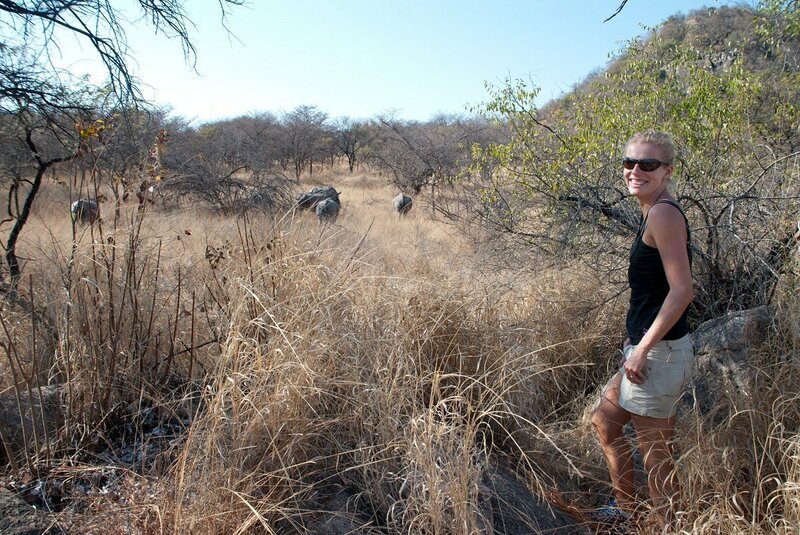 Track these prehistoric creatures on foot and learn more about their family dynamic and how they communicate on a Rhino Track and Trail trip, led by expert guides who know the rhino’s behaviour and ensure that guests are safe at all times. Matobo is a bit of an undiscovered gem in Zimbabwe as most visitors are more aware of the legendary Falls and the great Hwange National Park, but as the nation opens up more and more, delights are being discovered. 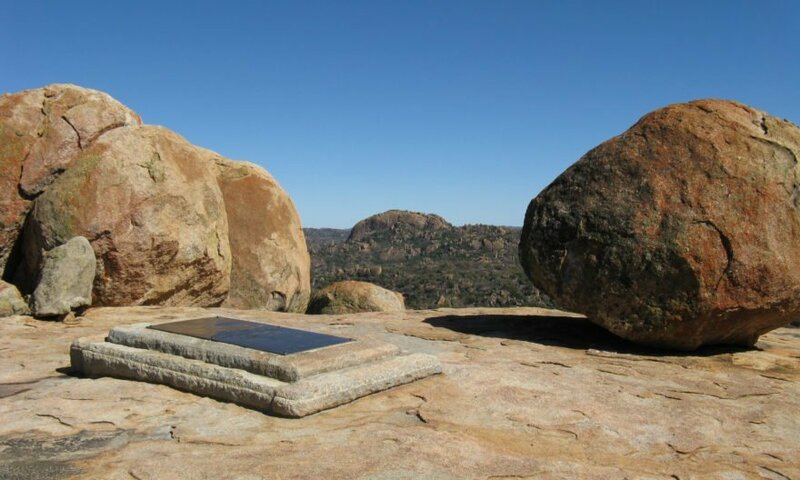 Matobo National Park is high on the list of absolute must do’s in Zimbabwe.